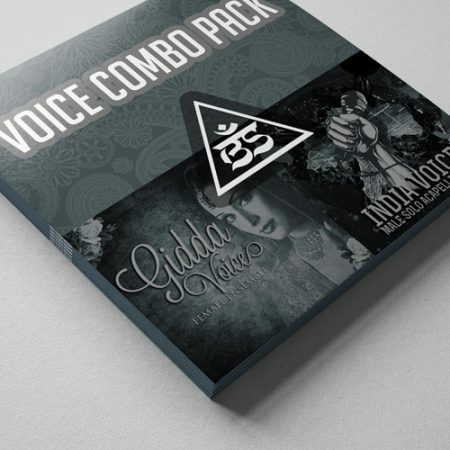 Get both our Best Selling Voice Packs for a lower price with our Combo Pack! 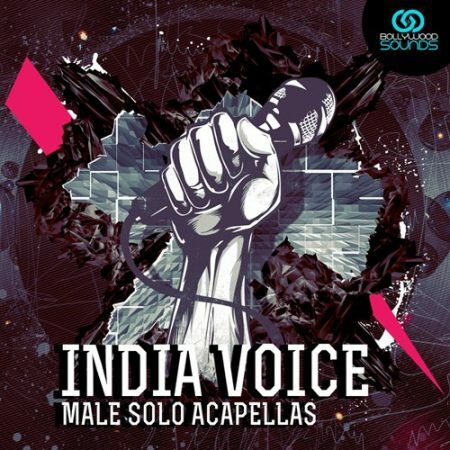 India Voices : 2 unique voices (Male Solo Acapellas) 18 sets of multiple solo vocal phrases & loops, Alaaps and passages from folk style and sufi style songs, great for your World / Chillout/ Lounge as well as Ethnic styles of Tracks. Gidda Voices : This pack features exciting, uplifting as well as haunting female group vocals from the best singers of Northern India. 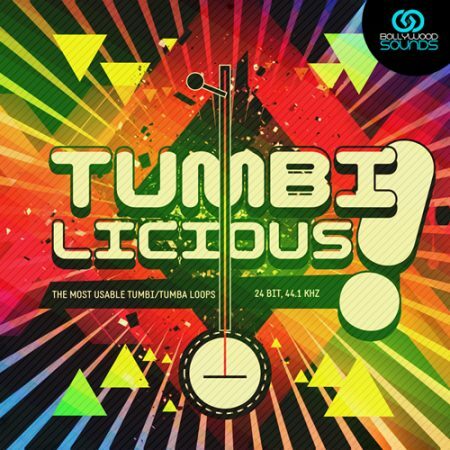 This pack is perfect for your Chillout/Lounge/Dance as well as Bhangra/Hiphop & Dance productions, Listen to the demo! 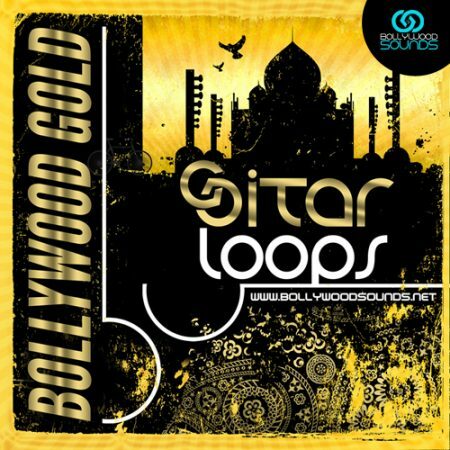 All loops are tagged with KEY & TEMPO information for ease of use in your project. Outboard Gear Used in producing the pack: Apogee Converters, Trident Console, Neve -1073 Pre/EQ, EL Labs -Distressors, El Labs -Fatso, Thermionic Culture – Rooster (Tube Pre/EQ), Eventide Eclipse & more..